1. Fred Bentler. "King County." Rush Skeletonweed. August 19, 2003. . 3/11/04, <http://dnr.metrokc.gov/wlr/LANDS/Weeds/RushSkel.htm>. 2. "Rush Skeletonweed." . . MC Weed District. 3/11/04, <http://www.mslacountyweed.org/pages/CHJU.html>. 3. "Center For Invasive Plant Management." Weed of the Week. Copyright 2001. . 3/11/04, <http://www.weedcenter.org/info/wowarchives/jan02wow.html>. 4. "RUSH SKELETON WEED." BLM Prineville Dist.. February 19, 2000. Department of Agriculture. 3/11/04, <http://www.or.blm.gov/Prineville/weed/rushskel.htm>. 5. "Rush Skeletonweed." Minidoka County. February, 2000. 2004 Minidoka County, Idaho. 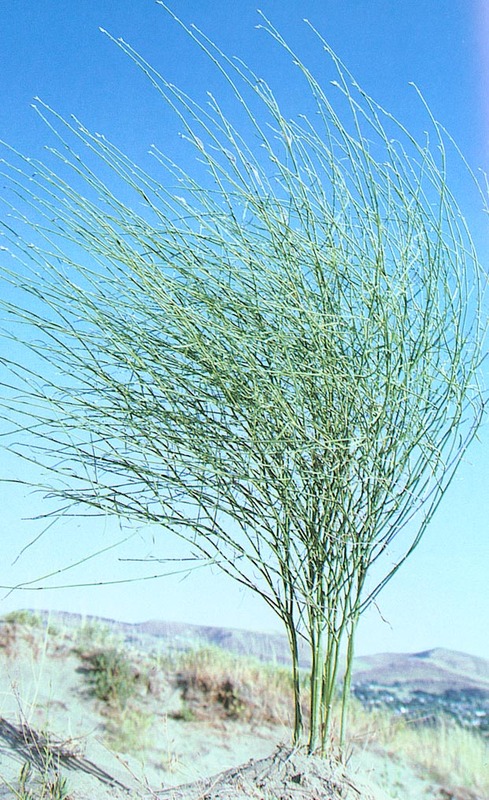 3/10/04, <http://www.minidoka.id.us/weed/noxious/rush_skeletonweed.htm>. By: Layne and Zac 4/5/04. Updated By: Ben Foster 3/1/07.